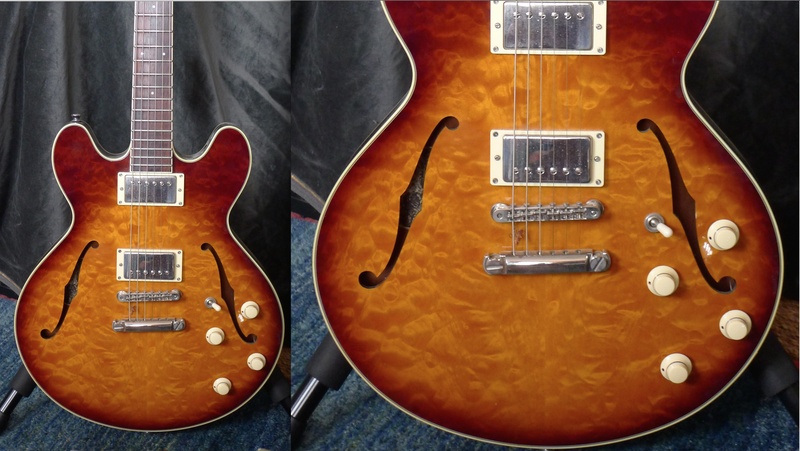 Sold Collings I35 Deluxe Tobacco sunburst £2,800. London collection pref. 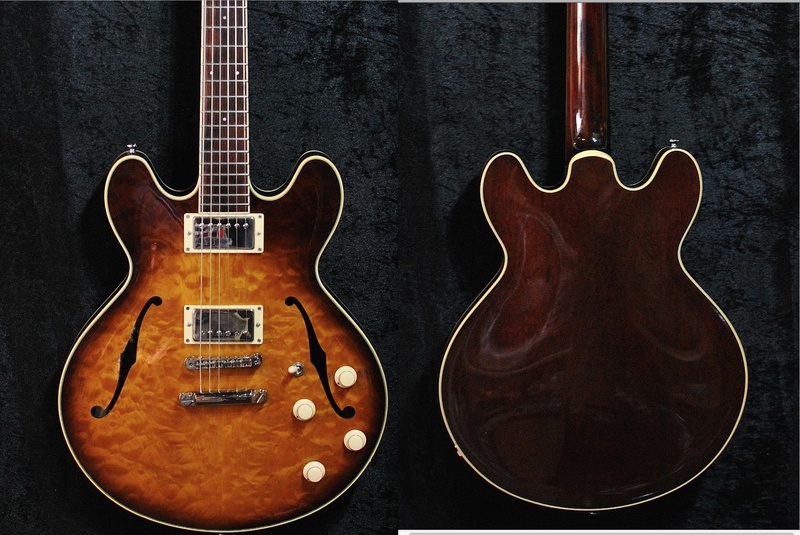 Discussion in 'Guitar Emporium Archive' started by hollowbody, Apr 22, 2016. It was built in July 2007. It is less red than it looks in some of these pictures. It is in excellent, clean condition, plays brilliantly and the Lollars sound amazing.